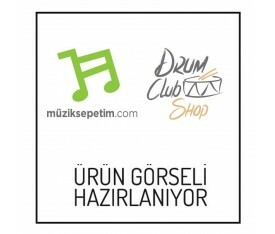 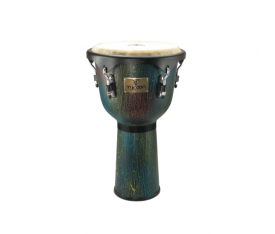 REMO Soloist Doumbek with the ERGO-DRUM System uses state-of-the-art technology that once again lifts the bar and ushers a new innovative drum to the world. 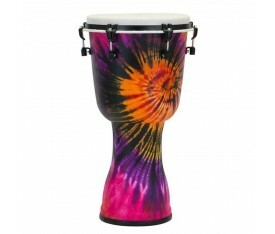 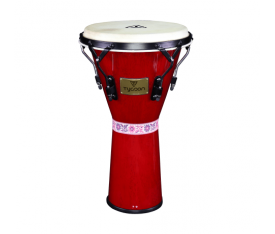 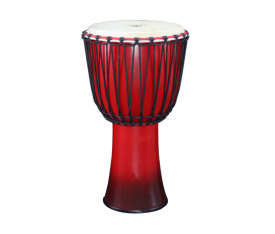 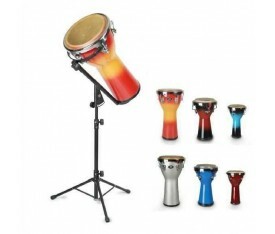 This fantastic Remo Ergo Soloist Doumbek is lightweight, durable and will survive any outdoor drumming activity. 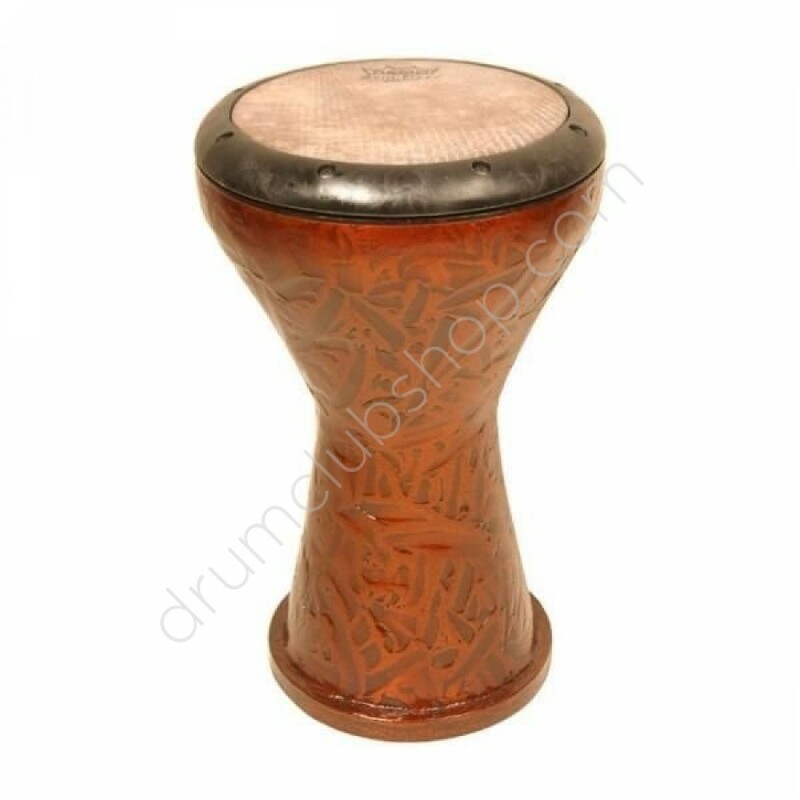 18” x 9” Internal Tuning/ Doumbek Finish: METALIZED™ Orange. 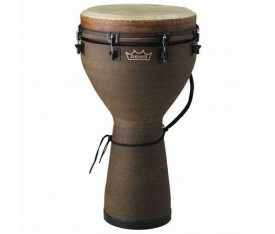 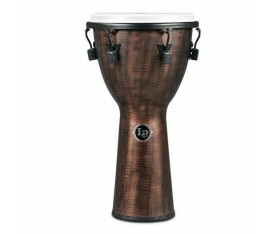 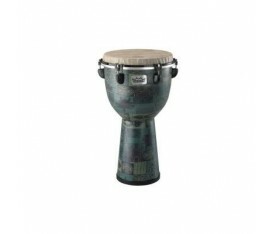 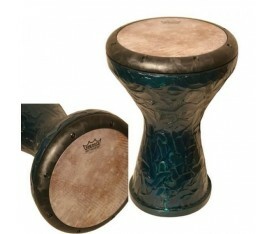 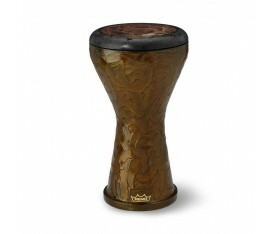 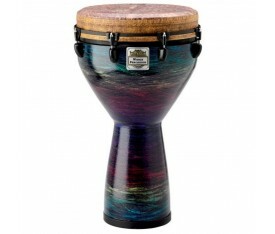 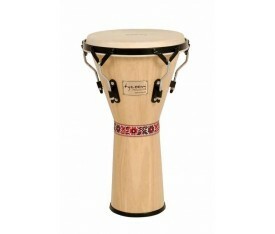 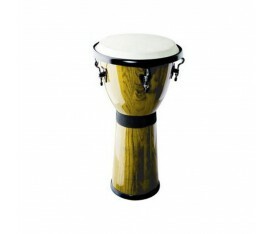 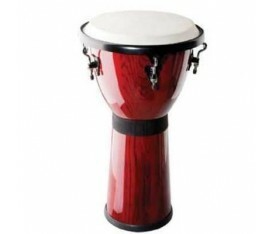 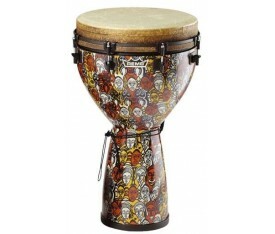 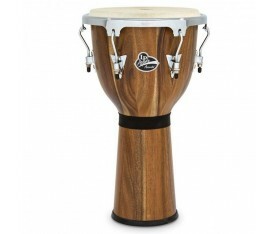 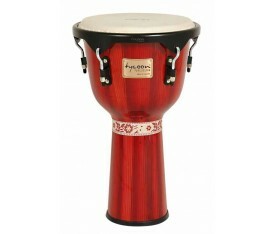 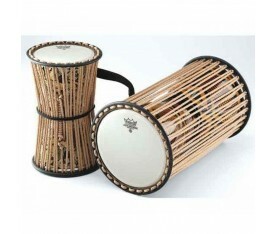 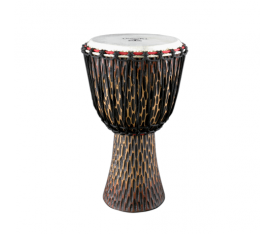 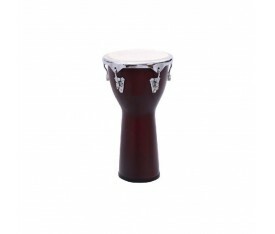 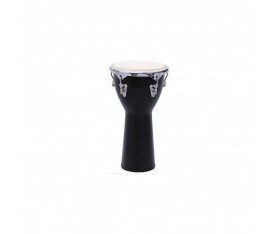 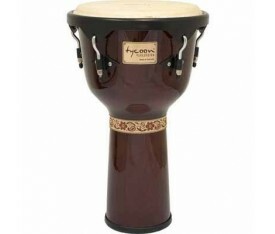 Global Musical Instruments has just a few of these great Remo Soloist doumbek models left at a fantastic price. 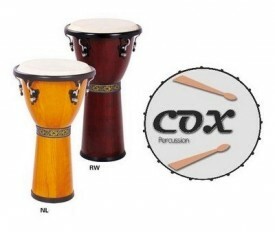 The sleek contoured Remo Soloist Doumbek, based on a traditional Middle Eastern design, has an ergonomically designed counter hoop and bearing edge with recessed tuning that improves the way your hands and your entire body feel while playing the Remo Soloist Doumbek. 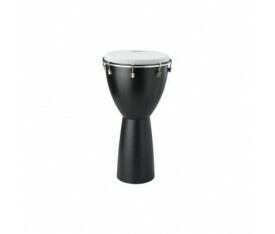 The Remo Soloist Doumbek is 17-1/2" high x 9" diameter.